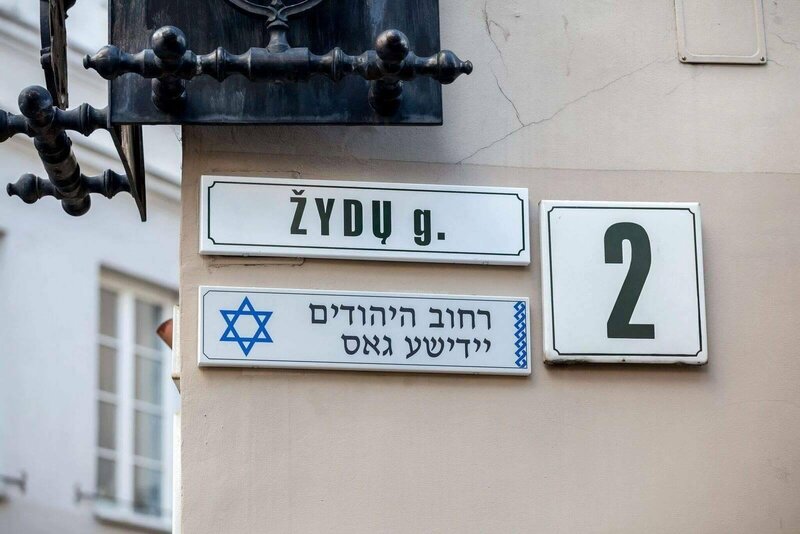 A Vilnius court has overruled the plea from the government's representative to list street signs in foreign language in Vilnius as illegal. "The court rules to dismiss the applicant's claim as ungrounded," judge Violeta Petkevičienė said on behalf of a panel of judges on Wednesday. Vilda Vaičiūnienė, the government's representative in the Vilnius county who filed the suit, said that the nine non-Lithuanian street signs put up in various places of the Lithuanian capital at the initiative of Mayor Remigijus Šimašius since mid-2015 ran counter to the law and could instigate hatred. In comment of the ruling, Petkevičienė told journalists that the court found the signs as not official signs, as they did not overlap with the Lithuanian-language street names. All of them are unique, different and cannot be equaled to mass signs in another language. In her words, one of the main arguments was that the signs did not aim at disseminating information in a foreign language or put the foreign languages above the official Lithuanian language. 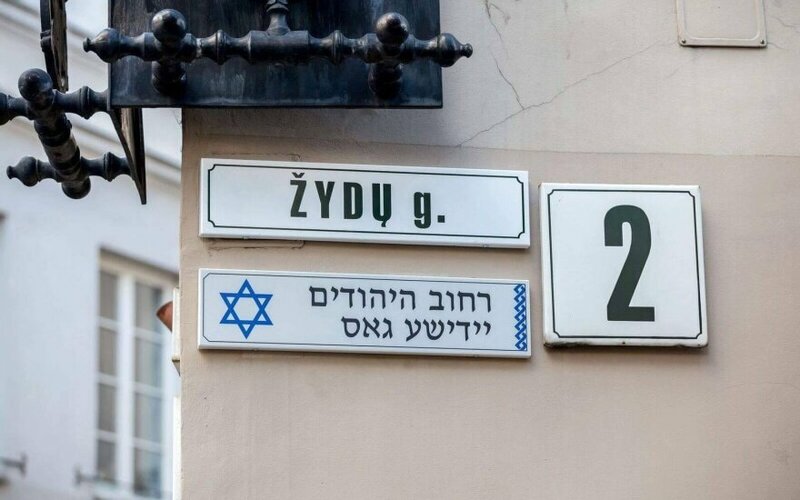 The court also said that the signs were only put up in the streets of Vilnius, which have been named after an ethnic origin or religion. Nine street signs on the streets of Žydų, Totorių, Rūsų, Lenkų, Vokiečių, Islandu, Latvių and Karaimų, as well as the Washington Square have been put up since the end of 2015 at the initiative of top officials of the Vilnius municipality in foreign languages, signifying Jews, Tatars, Russians, Poles, Germans, Icelandic, Latvians and Karaites.